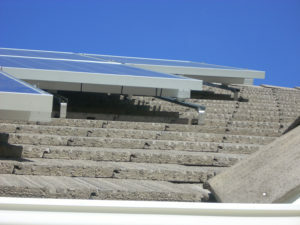 Contractors and home builders choose Solarponics s their solar partner. Solarponics works with a wide range of local contractors, architects, designers and energy consultants who consistently request us by name. Energy management systems are quickly becoming a must-have home feature, and Solarponics is the company that contractors trust. Home builders who offer solar panel systems as part of their services will reap the rewards of a faster- selling home. With the environment and sustainable-energy being of major concern, there is no better time to market your homes as “eco-friendly,” and “sustainable,” giving you a clear advantage over other home builders. 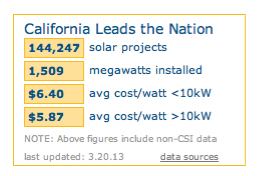 California is #1 in New Home Construction with Solar! In this 413-page study, by far the most exhaustive and detailed study to date, the National Renewable Energy Laboratory (NREL) found that solar homes sold 20% faster, for 17% more than the equivalent non-solar homes, across several subdivisions built by different California builders.